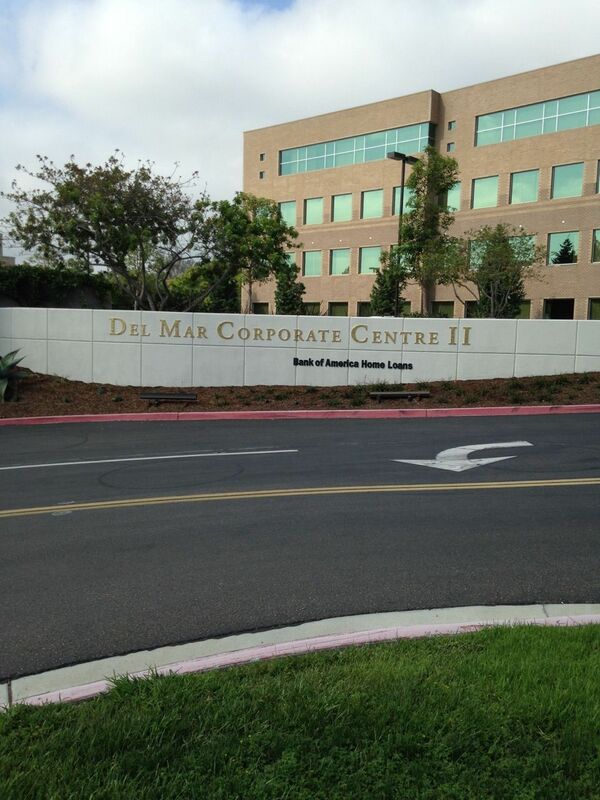 Commercial property managers know the value of a good sign. Sign locations are even used as bargaining chips when the lease negotiations are made. 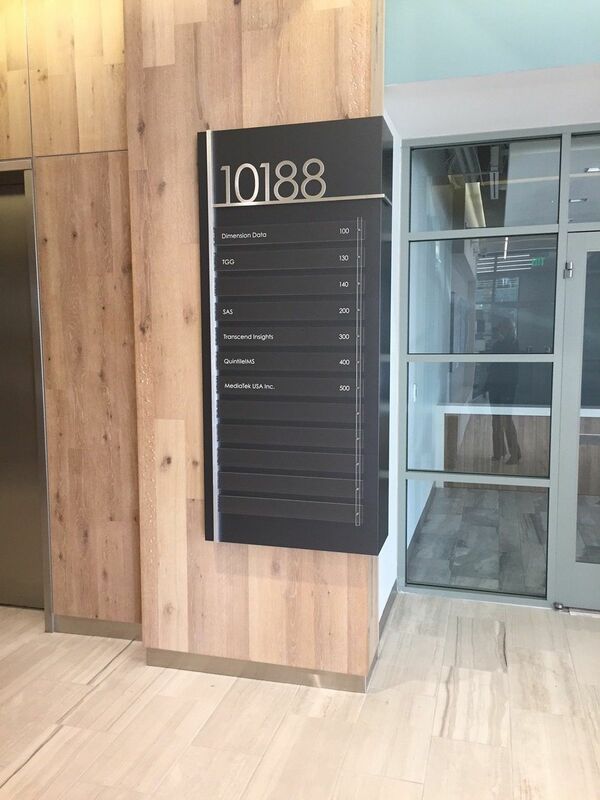 Integrated Sign Associates understands the need for quality sign programs to make sure the current and future tenants understand exactly what they are and are not allowed. We specialize in taking care of property managers and their properties. All of our signs are made to stand the elements outside. Clean and well maintained properties carry a higher rent rate, and we are here to be a part of this. Working with the building architecture, we will create a sign criteria to matches the property and keeping the theme of the area. The difference between a well done sign and a unthought out sign can be a big difference in terms of appeal for your future tenants. 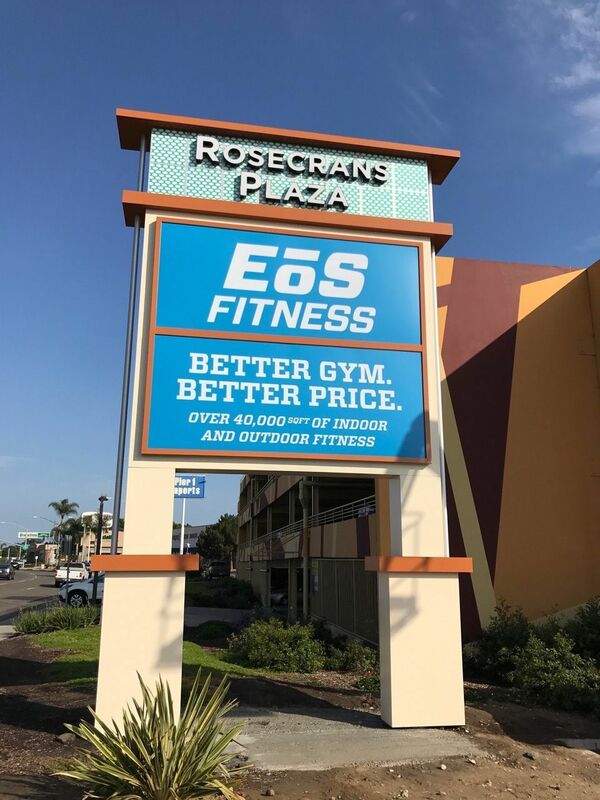 Integrated Signs offers Sign programs, full service manufacture and installation of all sign types (exterior stand alone and interior signs), maintenance, service and visual renderings for future tenants. 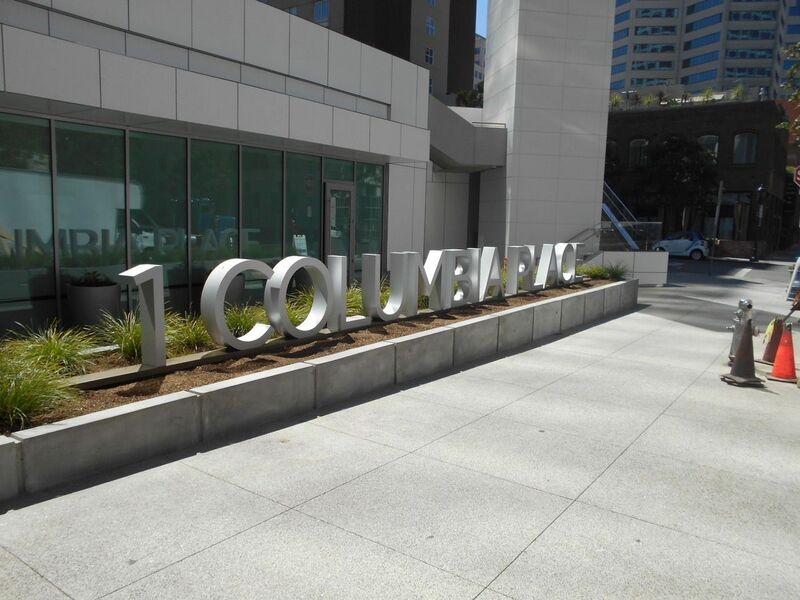 These options and more are why more property managers turn to ISA for their signage needs. We look forward to working with your portfolio to make sure it is top notch for your investors.